When creating a dialogue with a prospect and asking questions, if your tone is off, the sales call can go south, really fast. What you say and how you say it are both equally important. If your prospect feels your intent is anything but concern or to help them solve a problem, YOU. ARE. DONE. Just pretend that the person on the other end of the phone was referred to you by your best friend and it’s their aunt or uncle. This will help you get your tone where it needs to be: In “help” mode. Not “sell” mode. And when you are asking the right sales questions, at the right time, in the right way, for the right reasons, your prospects will open up, you’ll find solutions together, and you’ll earn their business. Register your team now to Michael Pedone’s next live online 8-Week B2B Inside Sales Program and get your sales team all on the same page using a proven sales script customized to your industry. Register Now for Our Next 8-Week Phone Skills Improvement Program! 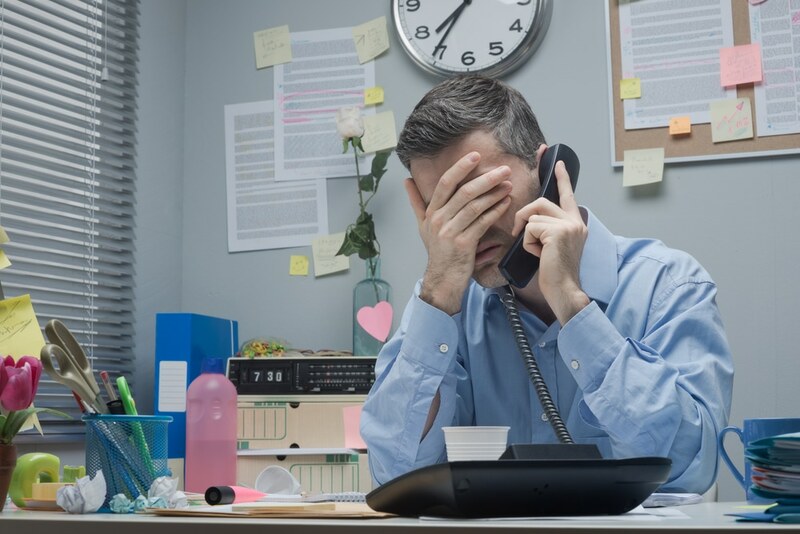 Next Post Are You Making Too Many Sales Calls?